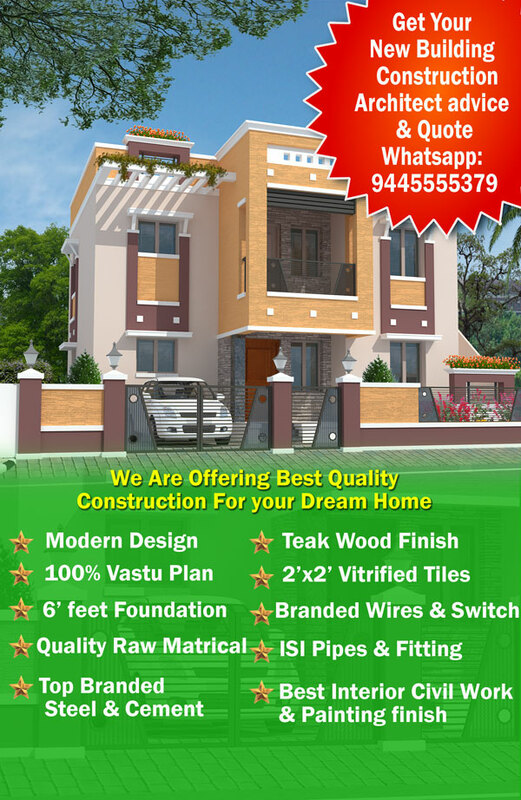 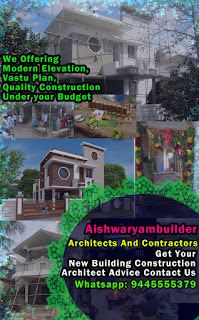 we are offering best architect design with vastu plan along with quality cont suction under your budget . 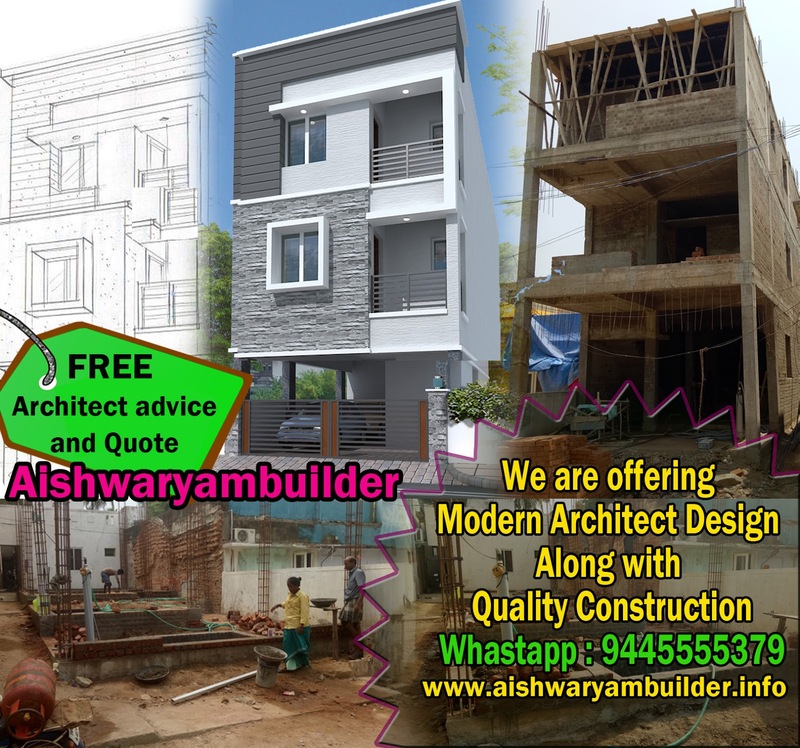 get for your building architect advice with quote. 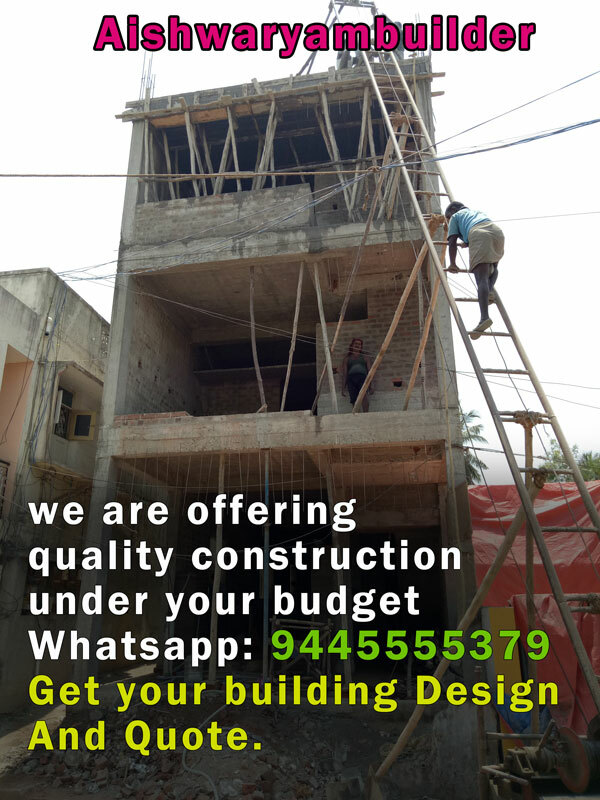 whatsapp us: 9445555379.
we are offering best architect design with high quality construction under your budget. contact us whatsapp : 9445555379. Aishwaryambuilder: we are offering best architect design with high quality construction. 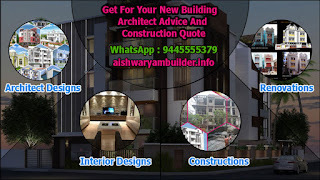 get for your building architect design and quotation. 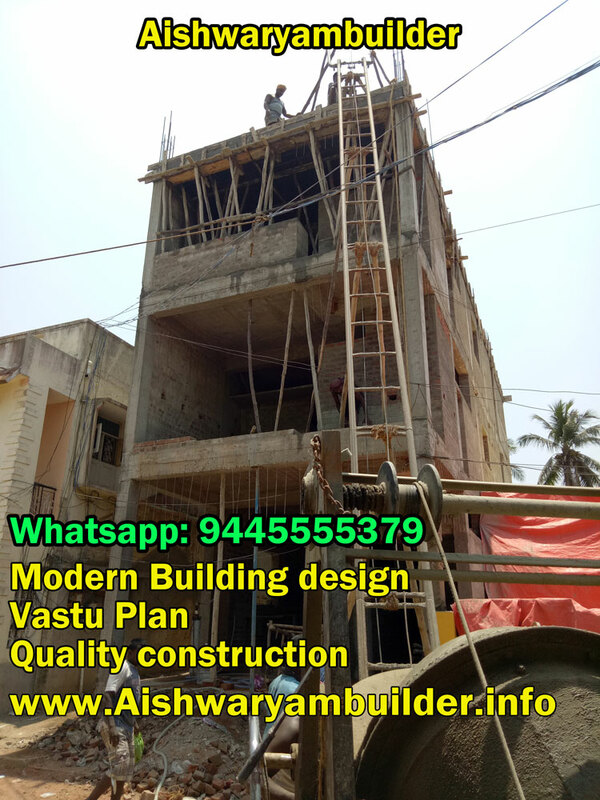 whatsapp us: 9445555379. 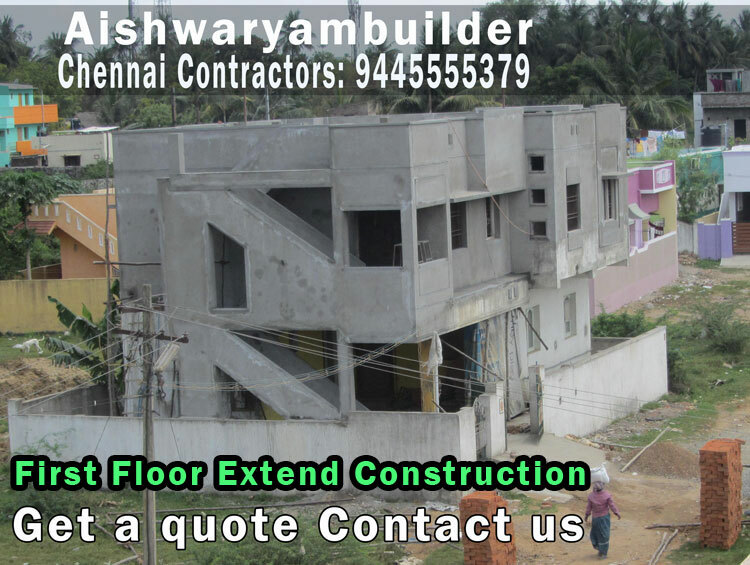 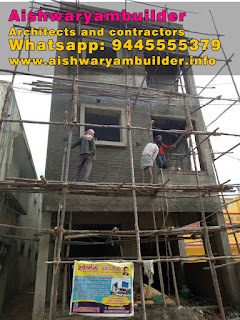 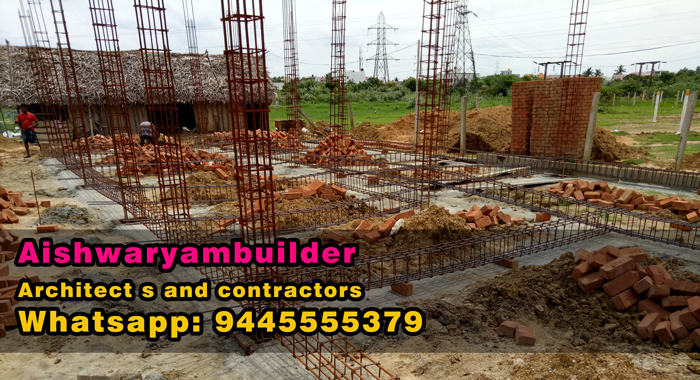 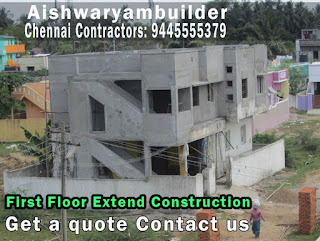 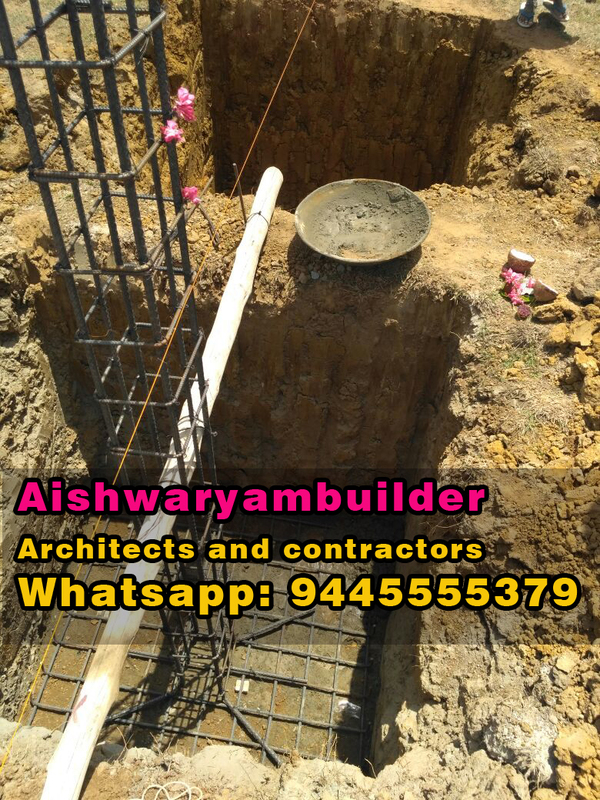 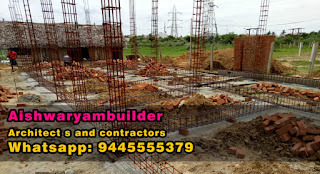 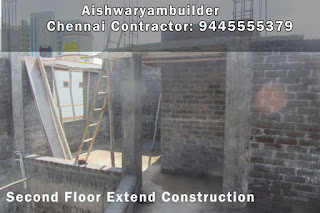 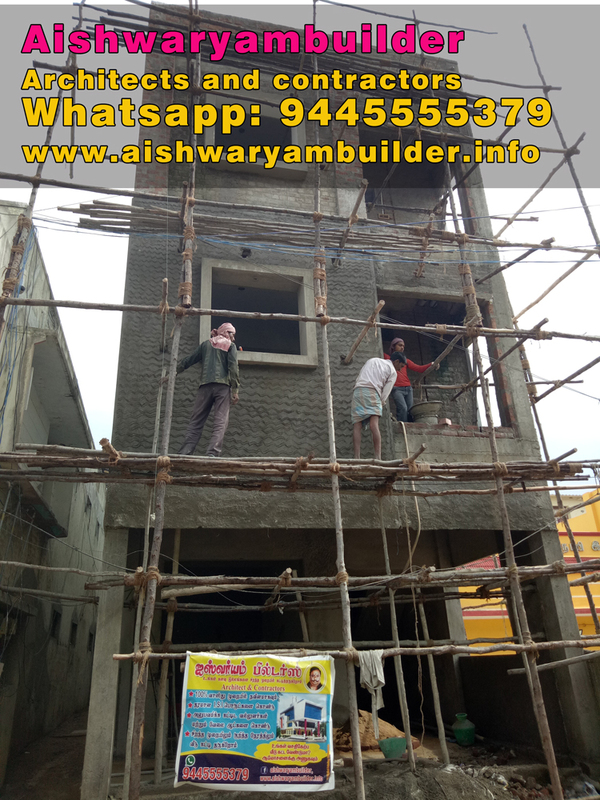 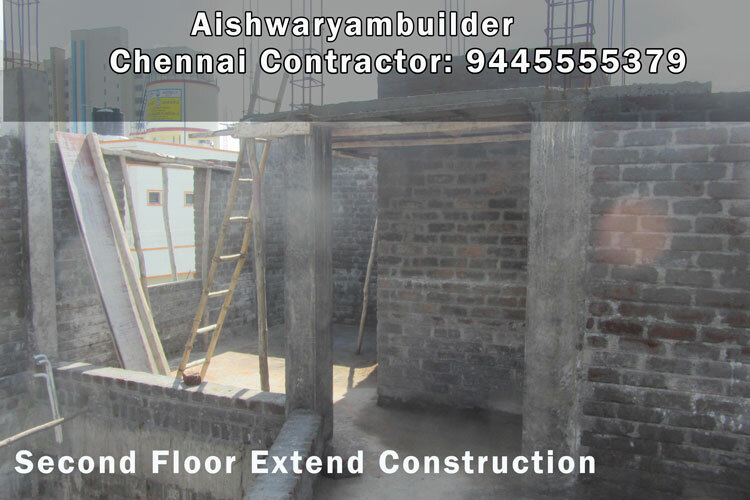 Second Floor Extend Construction chennai, Second floor extend contractors chennai, building renovation contractors chennai. 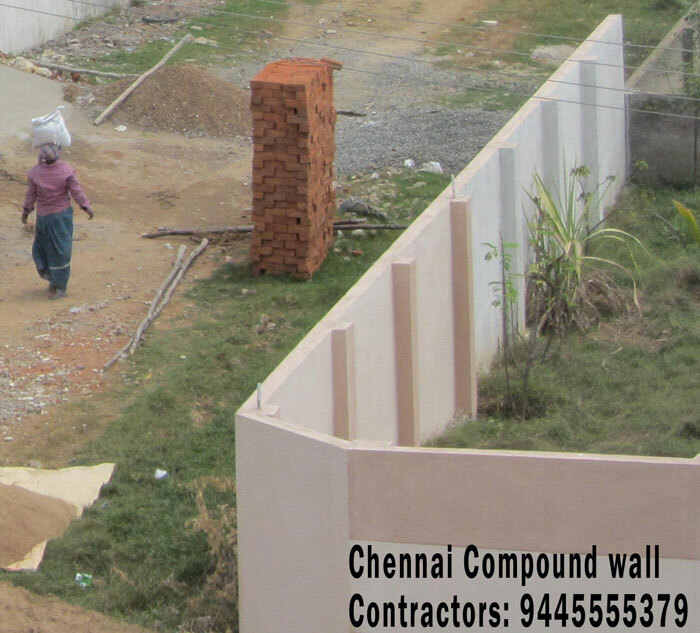 we are offering best quality construction for your building extend construction contact us: 9445555379.
we are offering best compound wall construction for your site, get your compound wall construction cost. 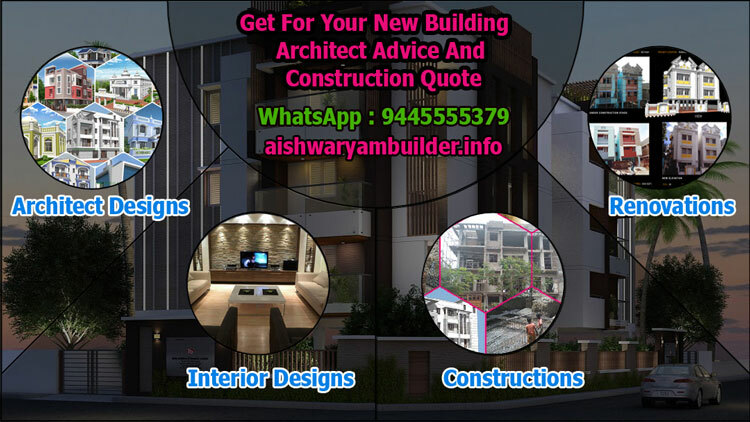 contact us .. get a quote : 9445555379.
we are offering best architect design with high quality construction under your budget , get for your building design with quote contact us :' 9445555379.
we ra eoffering best modern Atchitect design in Thirumazhisai area... get for your building architect advice and building construction quote : 9445555379.